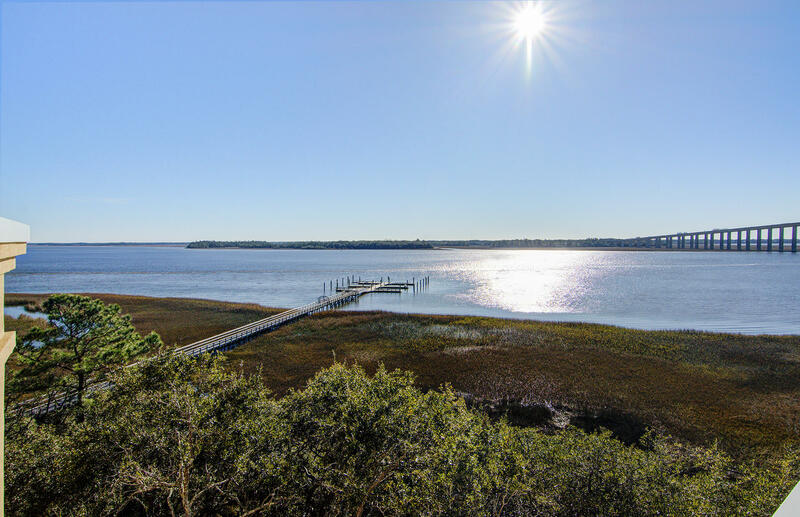 Now this is Lowcountry living! 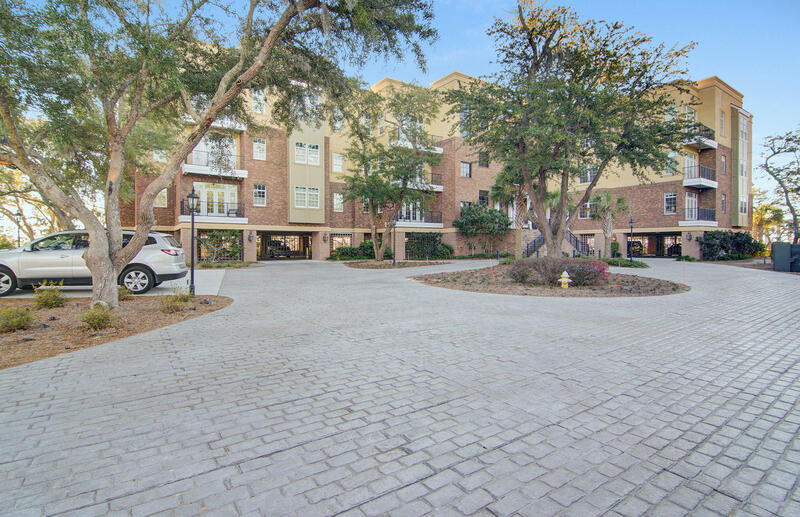 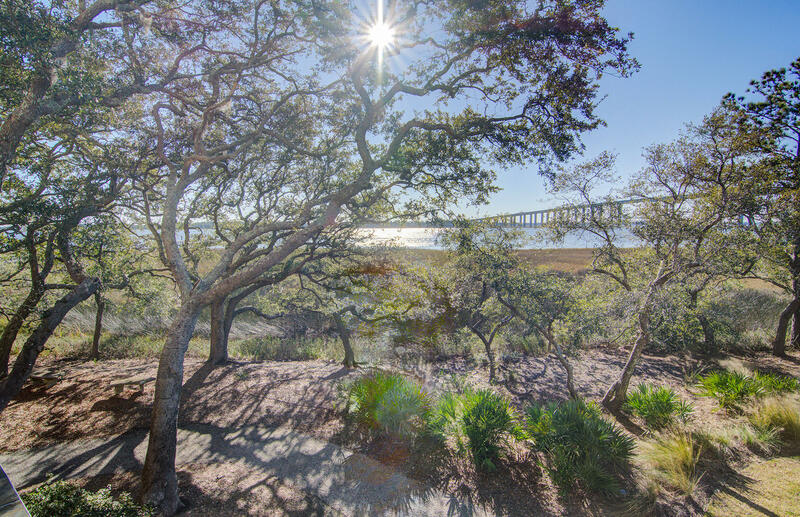 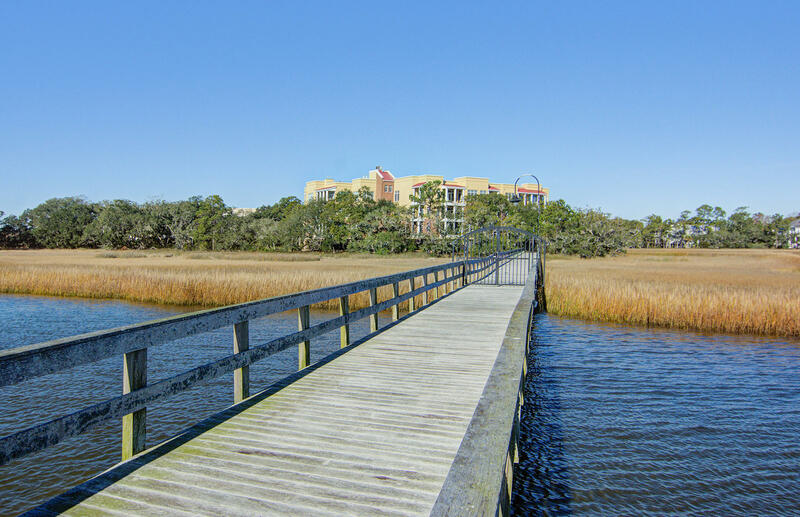 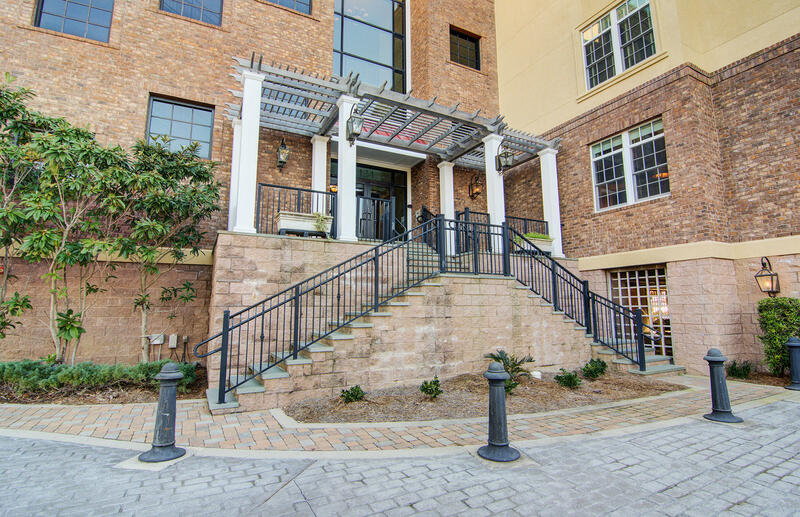 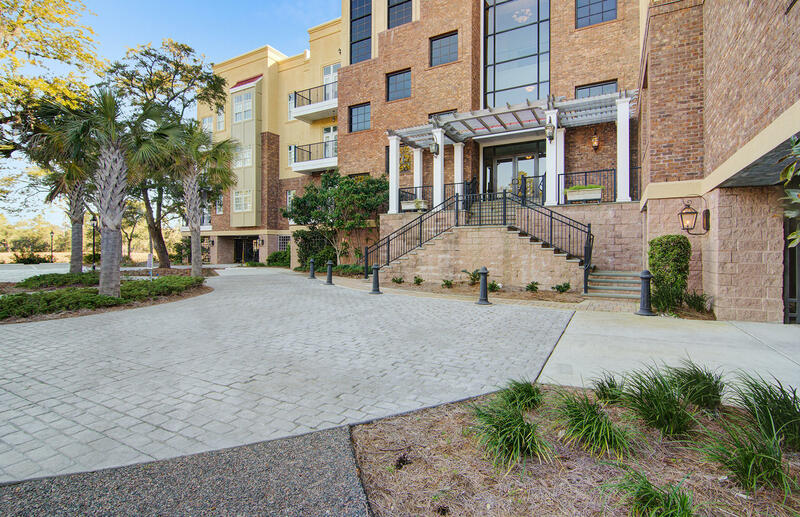 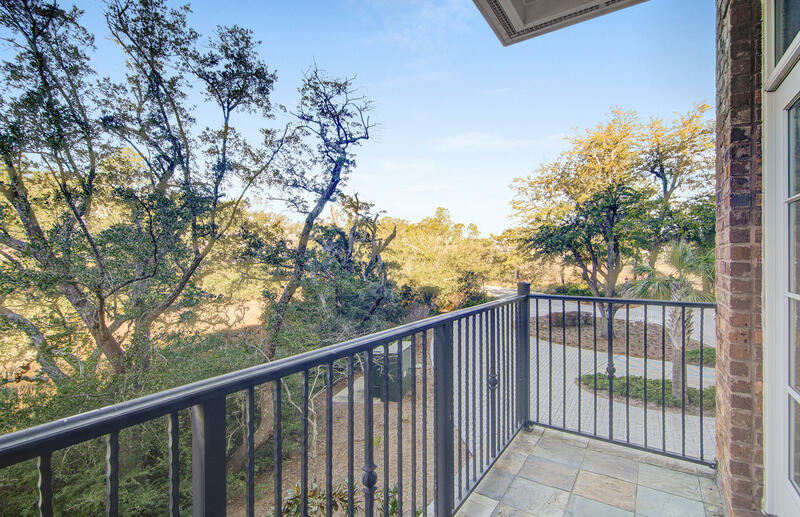 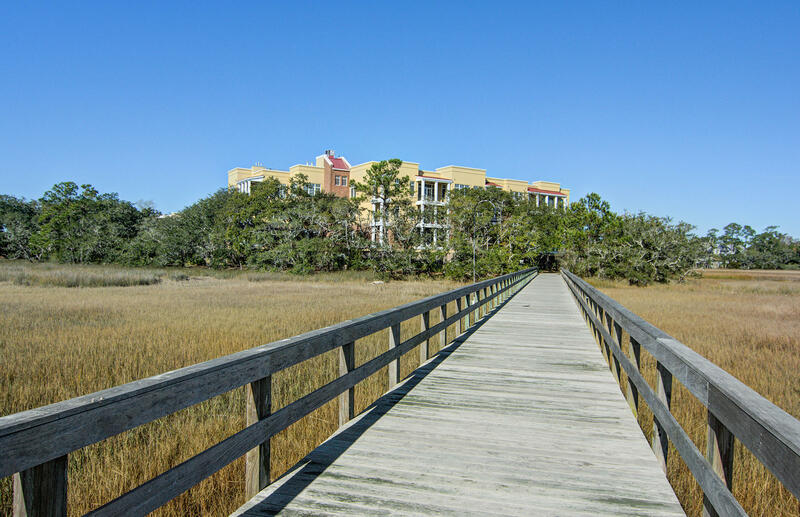 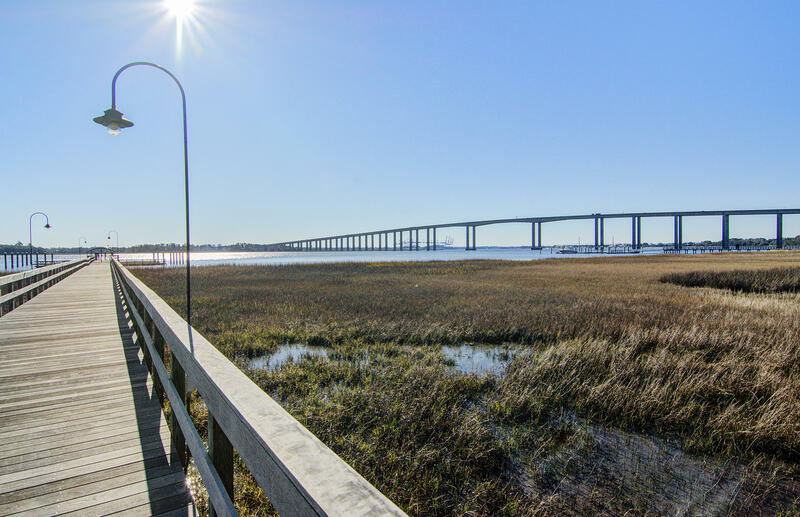 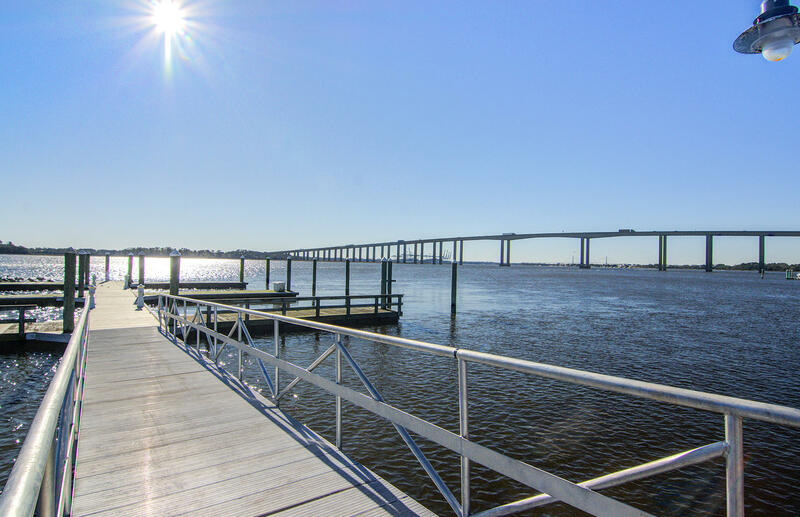 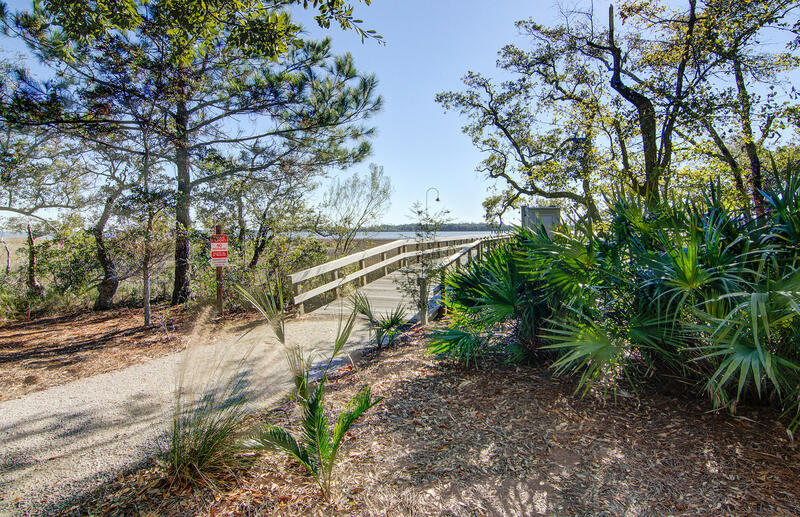 Enjoy expansive VIEWS OF THE WANDO RIVER from this luxury condominium that features ROOFTOP TERRACE and your own 50-FOOT BOAT SLIP! 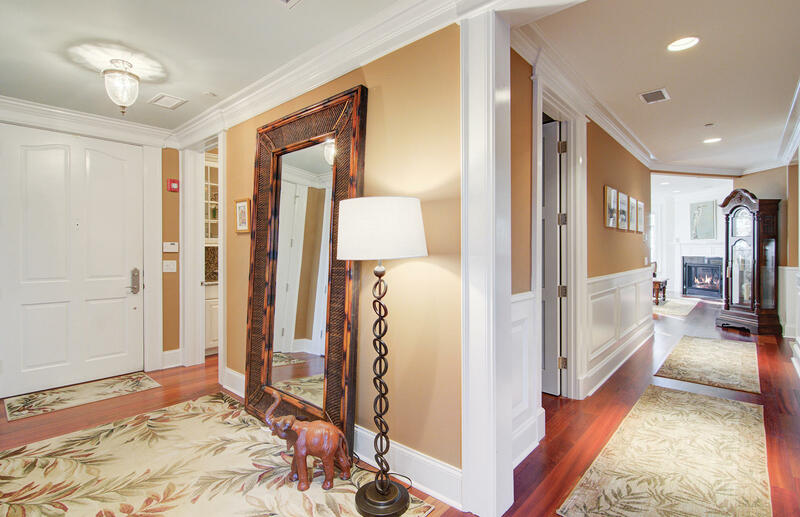 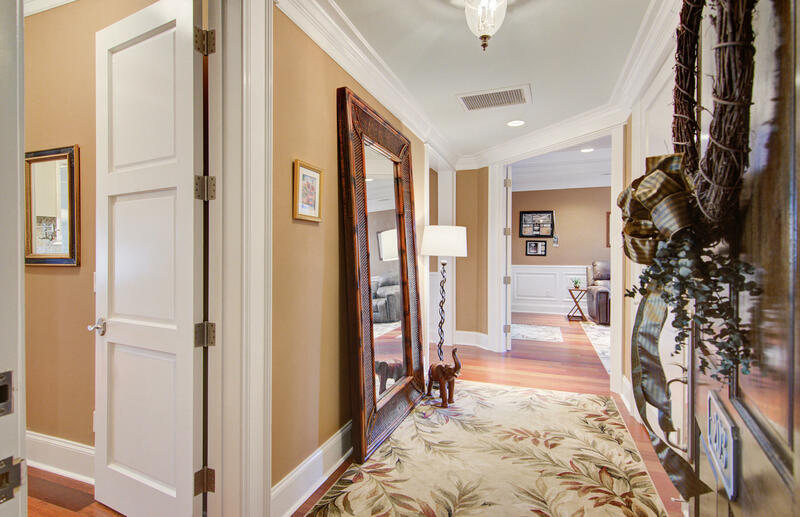 This condo was the MODEL HOME for the building and features many high end details. 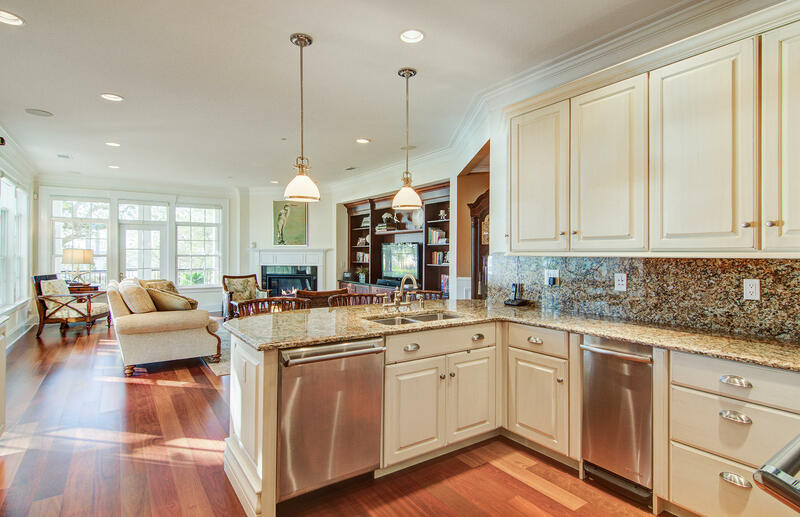 The OPEN CONCEPT creates a wonderful floor plan for entertaining guests, where kitchen, great room, and dining room flow together. 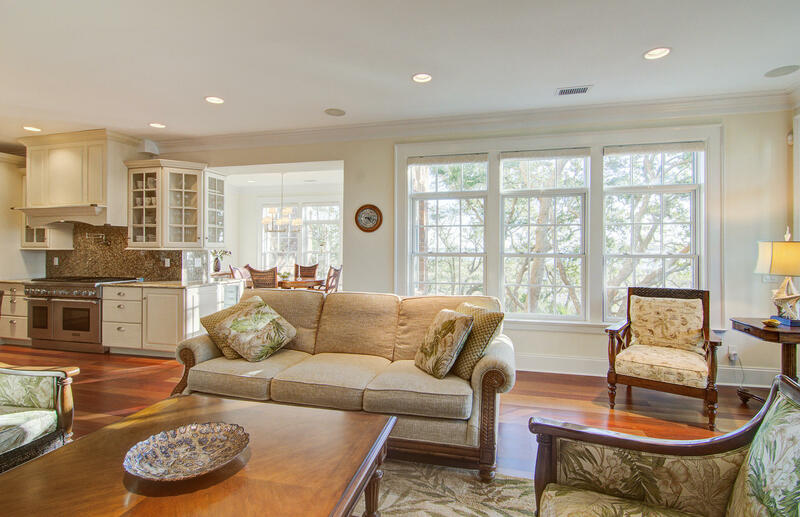 Kitchen, living area, and dining room were recently painted to create an even brighter space to enjoy. 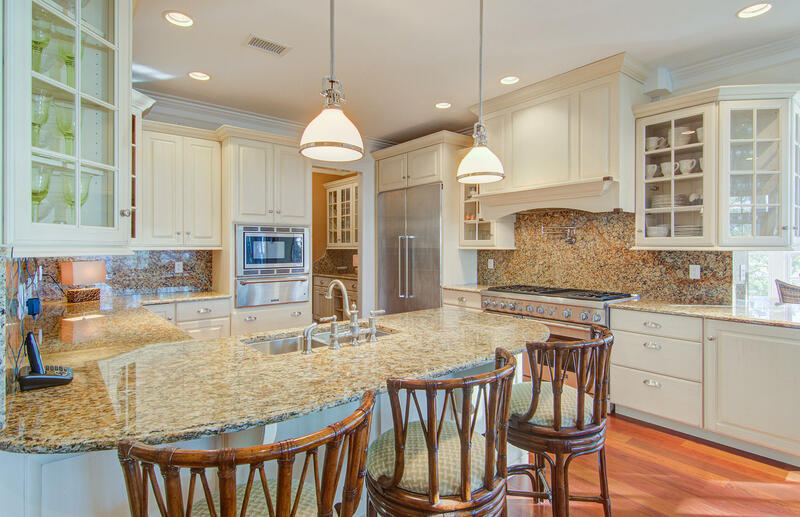 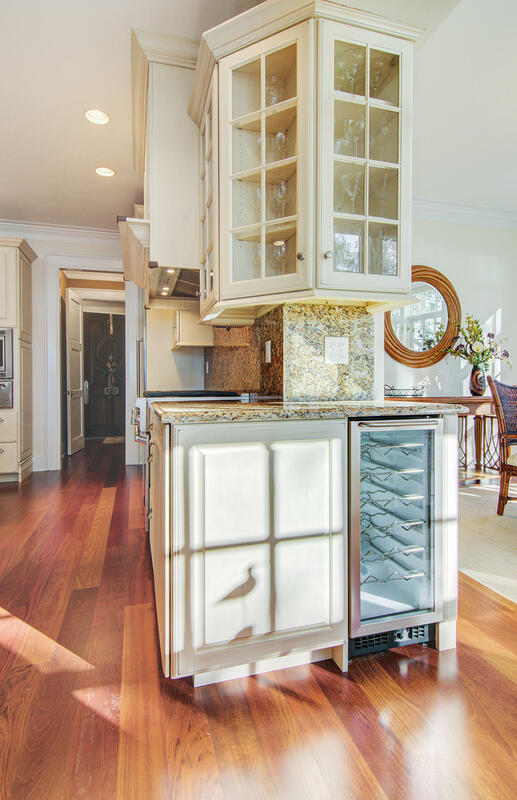 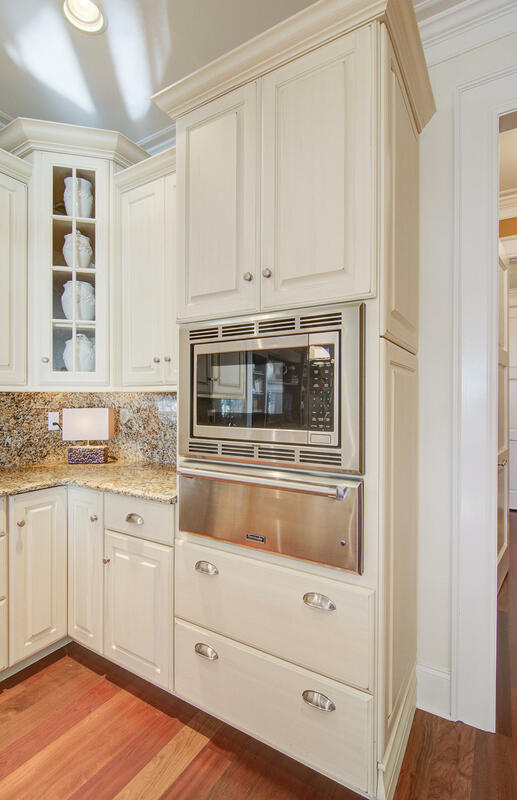 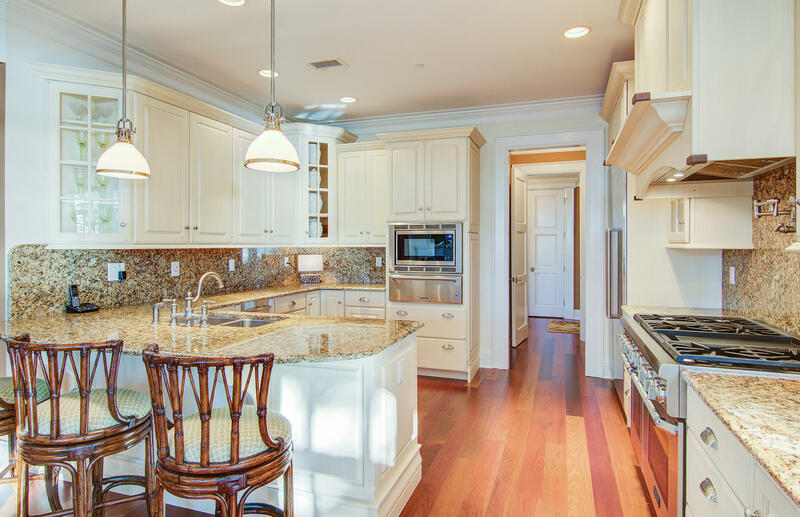 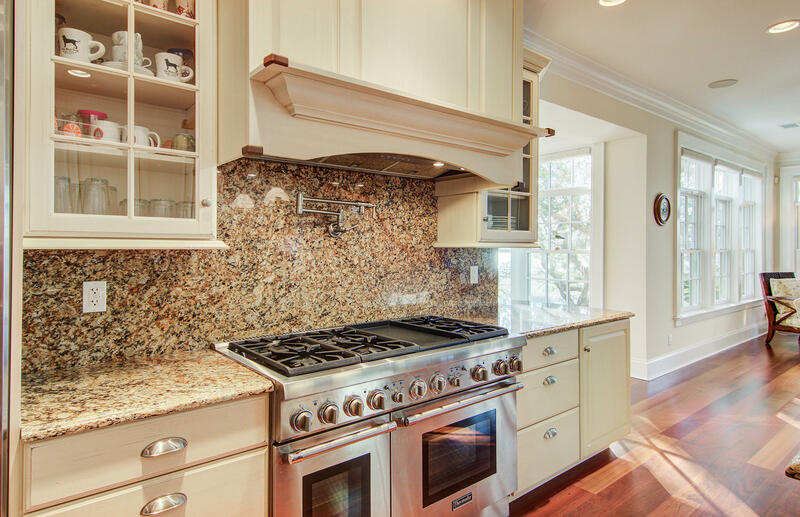 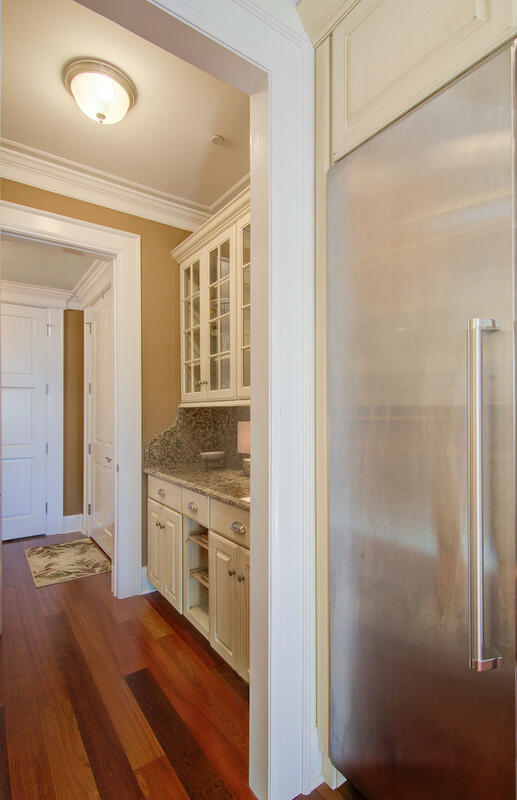 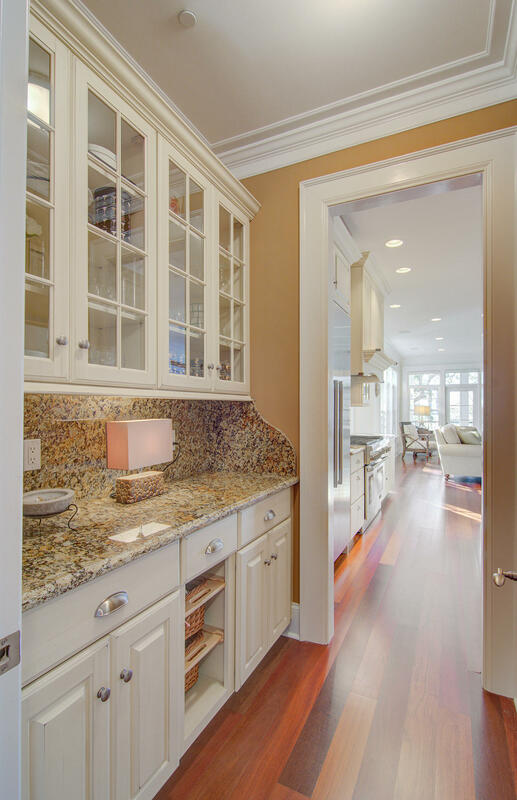 The kitchen features THERMADOR STAINLESS APPLIANCES, GRANITE COUNTERTOPS, and BUTLER'S PANTRY. 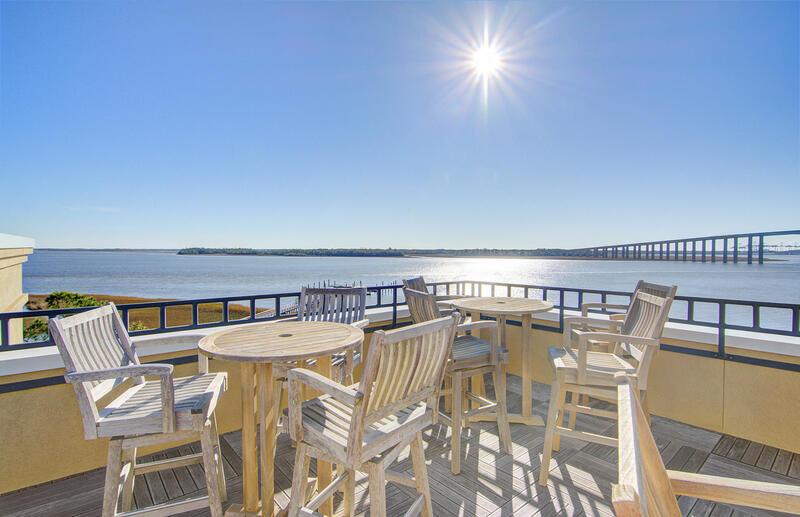 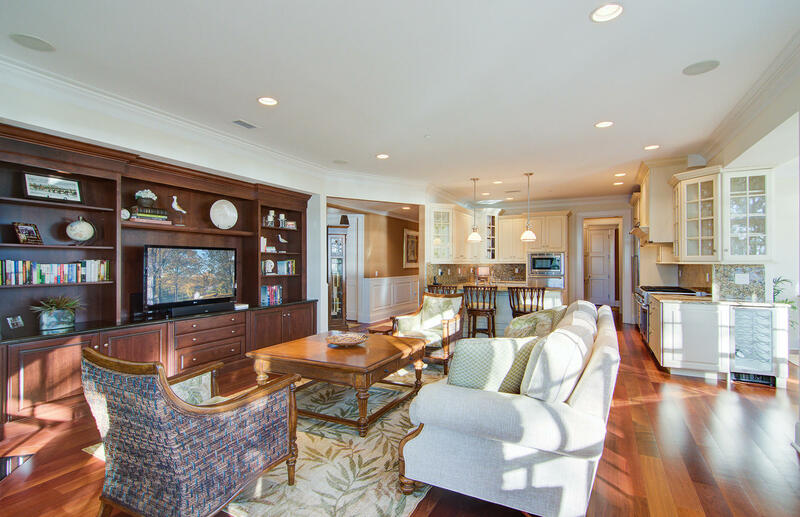 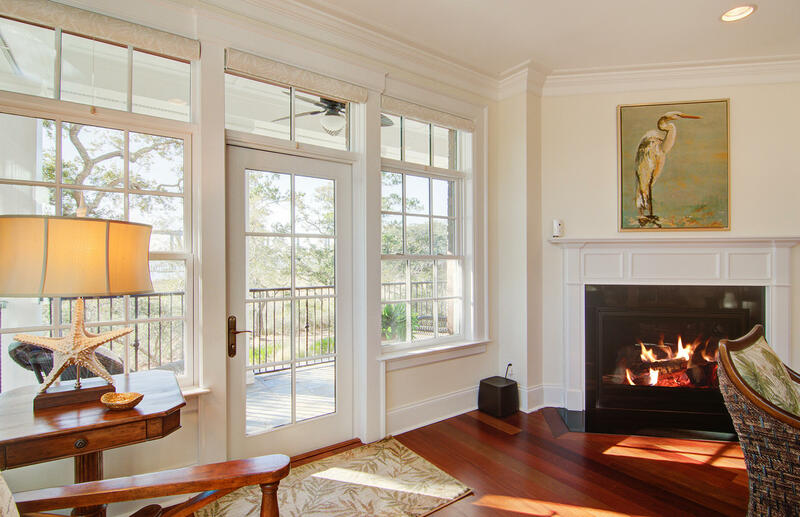 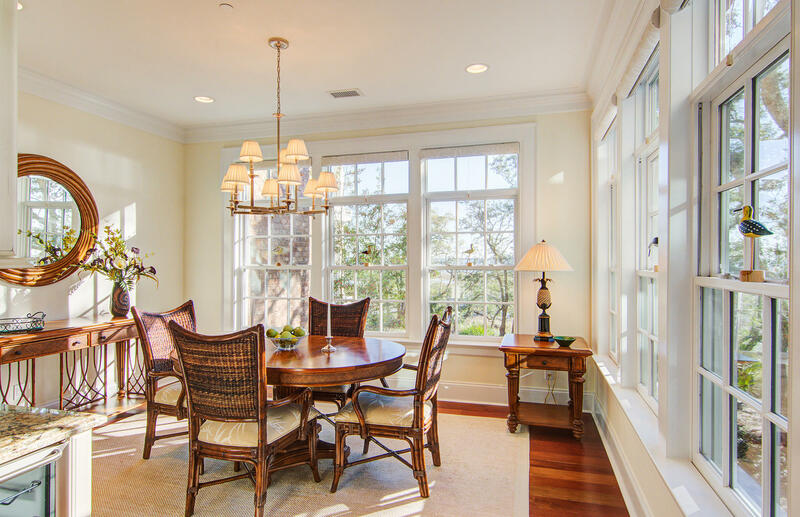 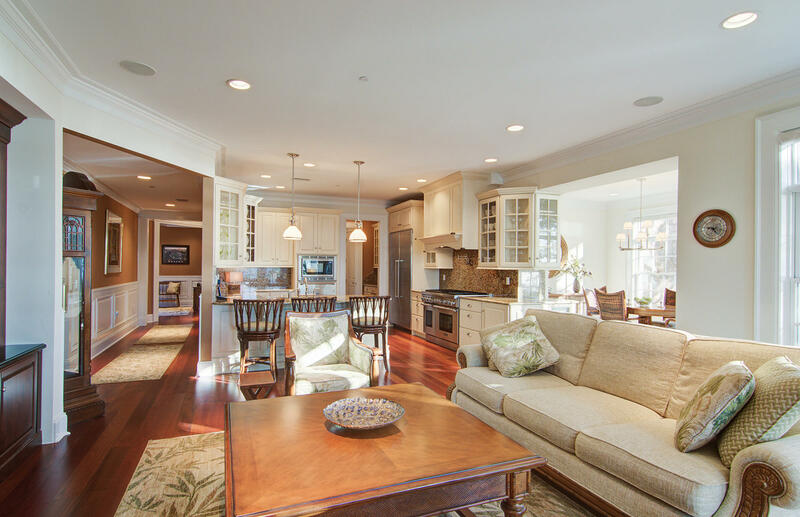 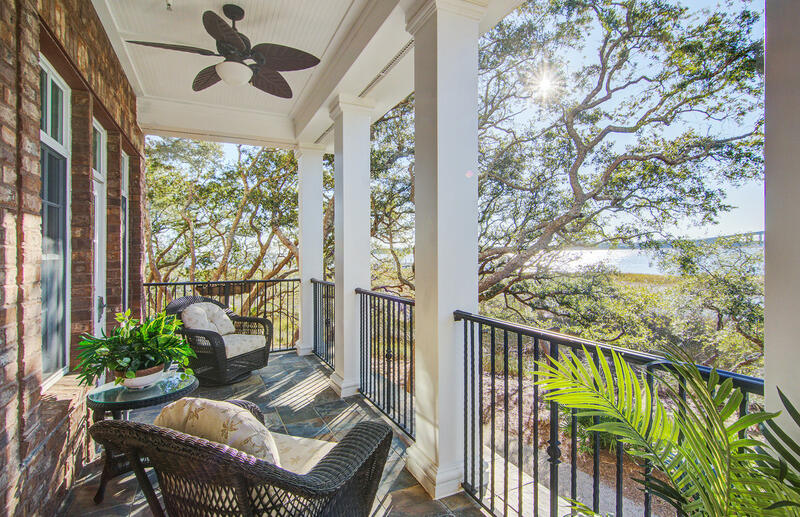 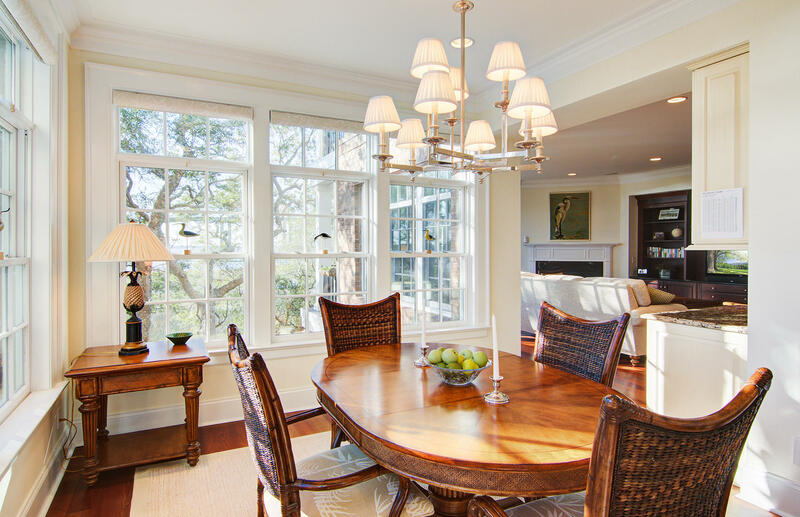 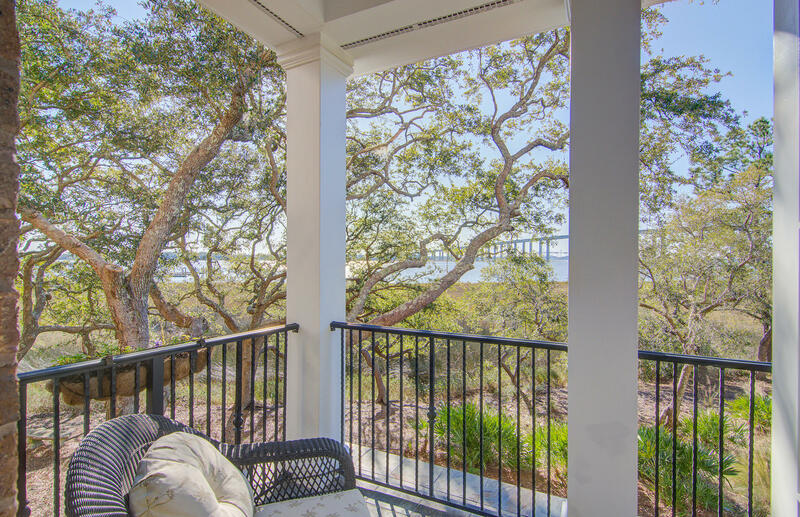 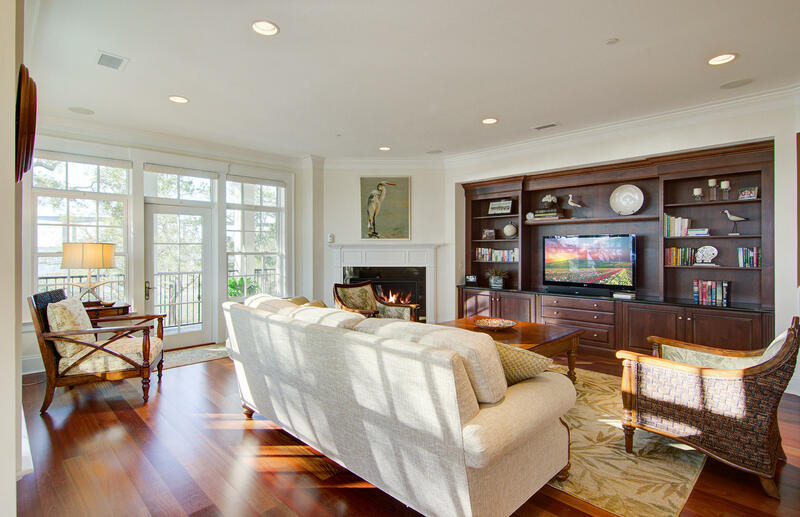 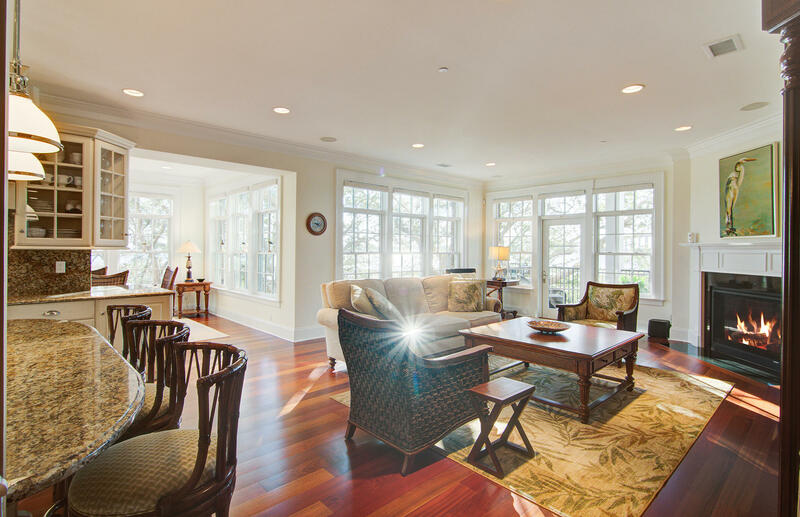 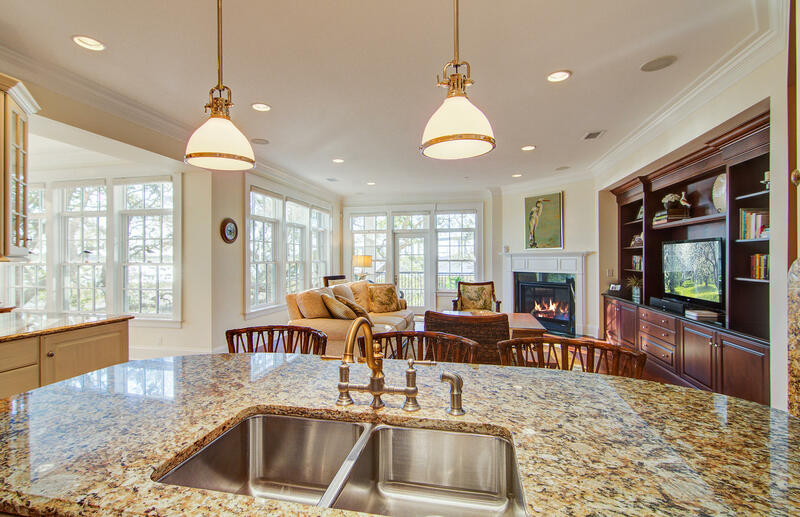 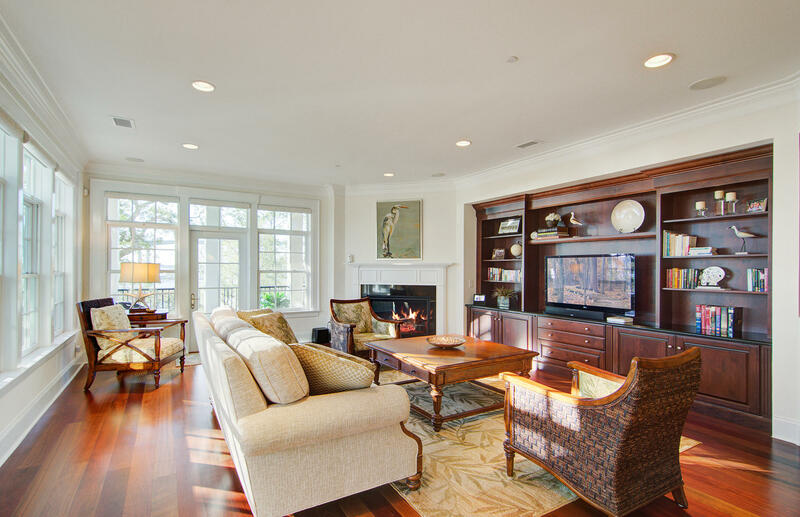 The living room and dining room boast huge windows that allow for breathtaking views of the Wando River. 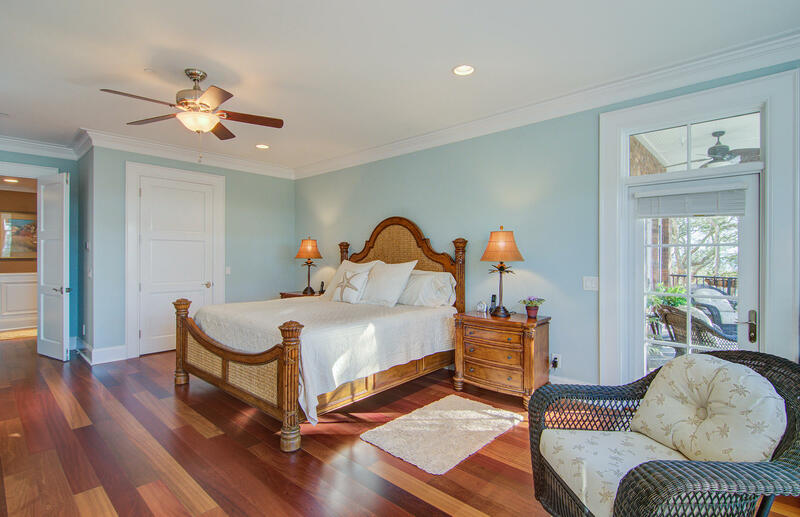 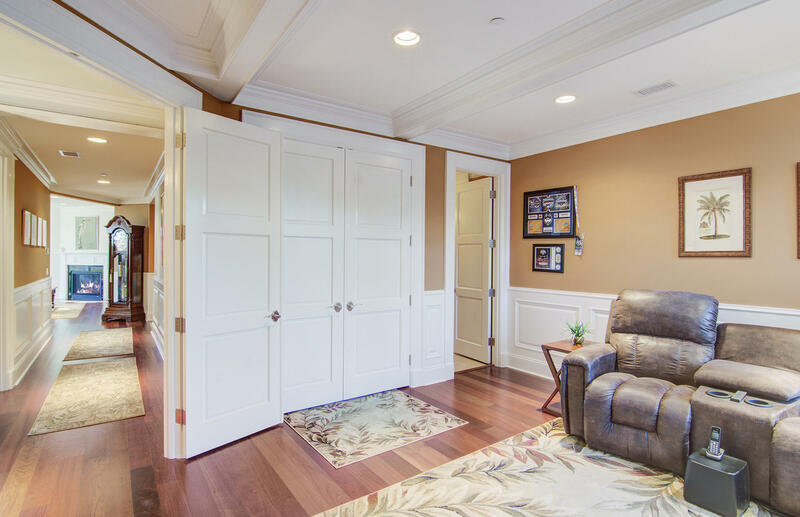 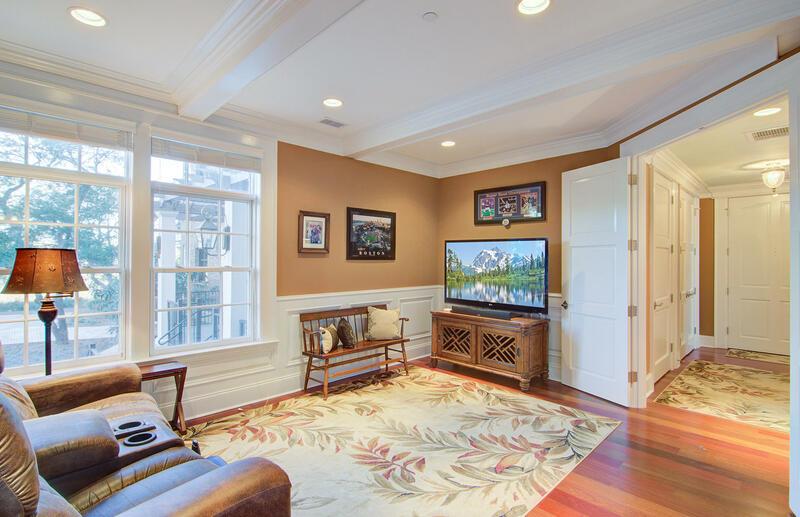 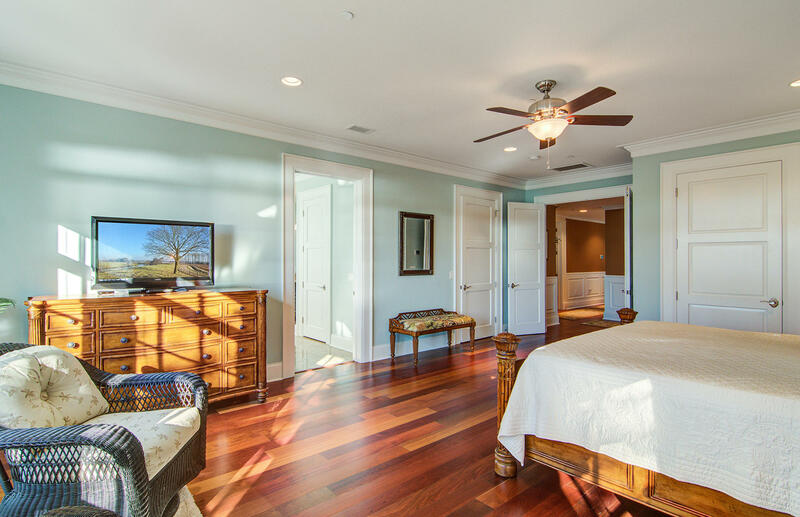 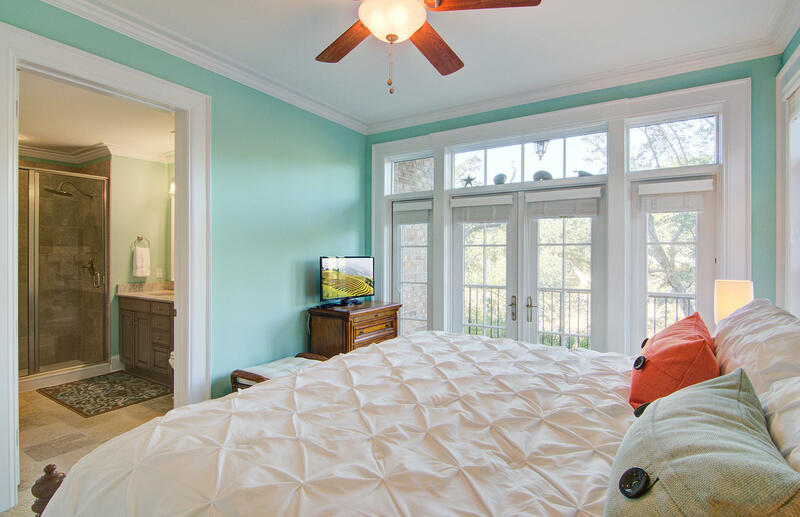 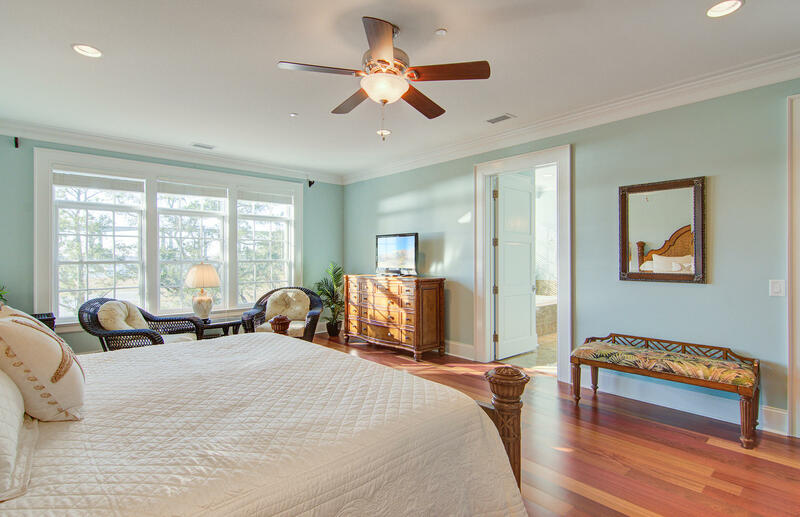 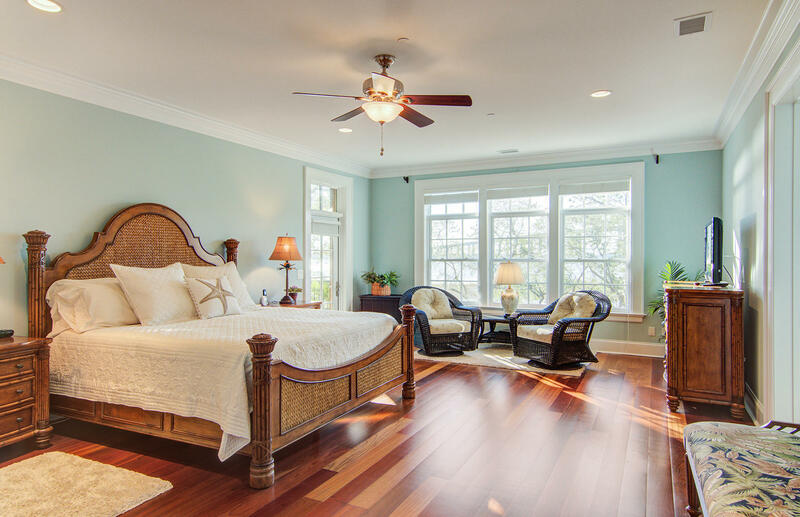 The Master Suite also takes advantage of the lovely river views from within and from the private covered porch. 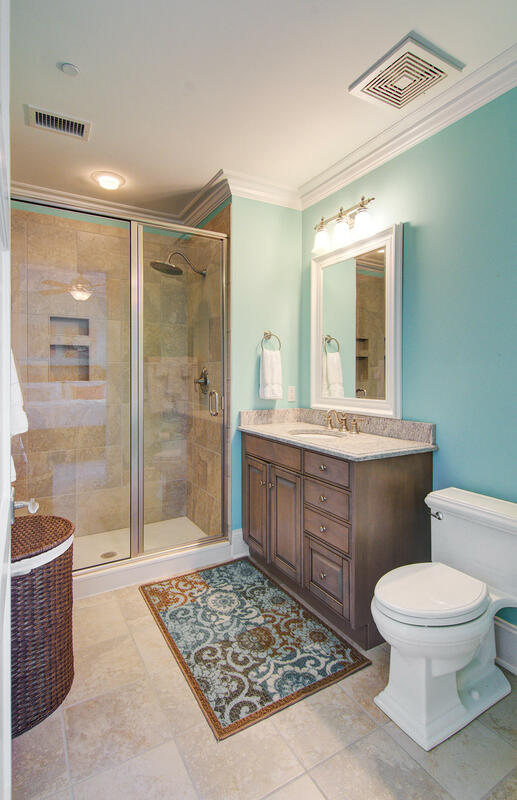 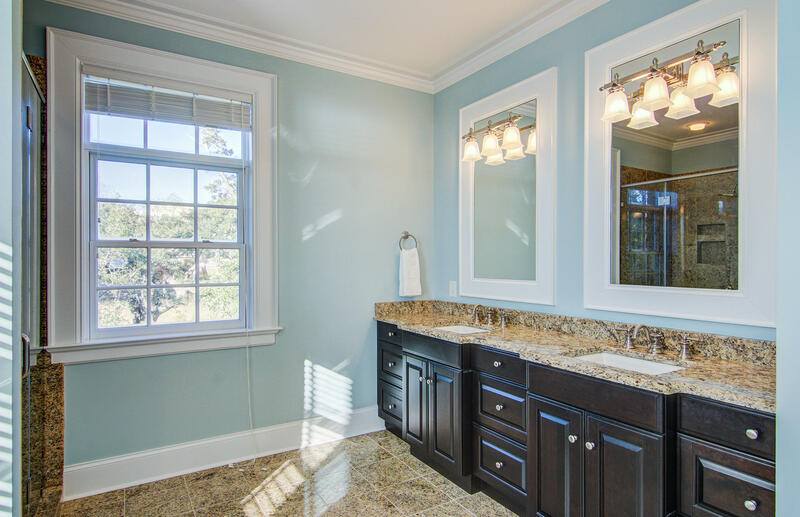 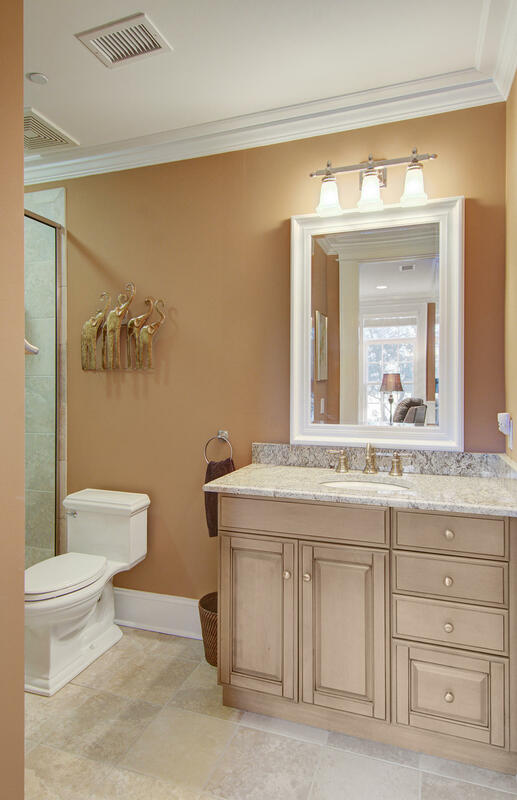 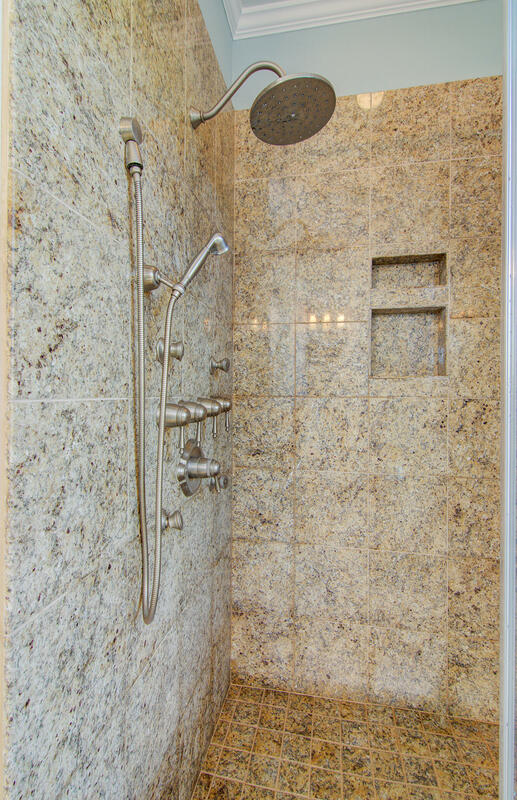 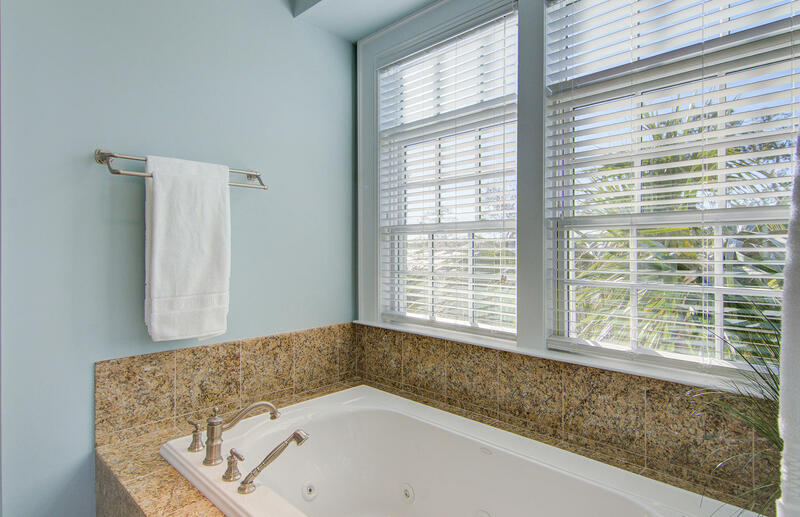 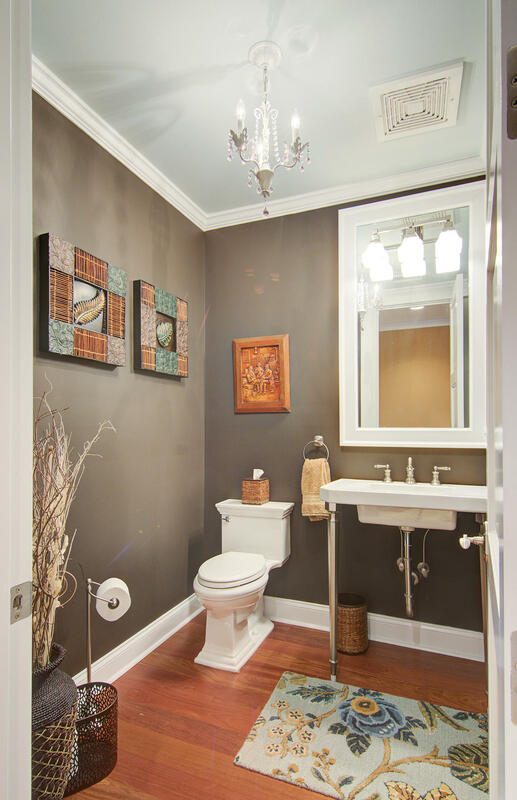 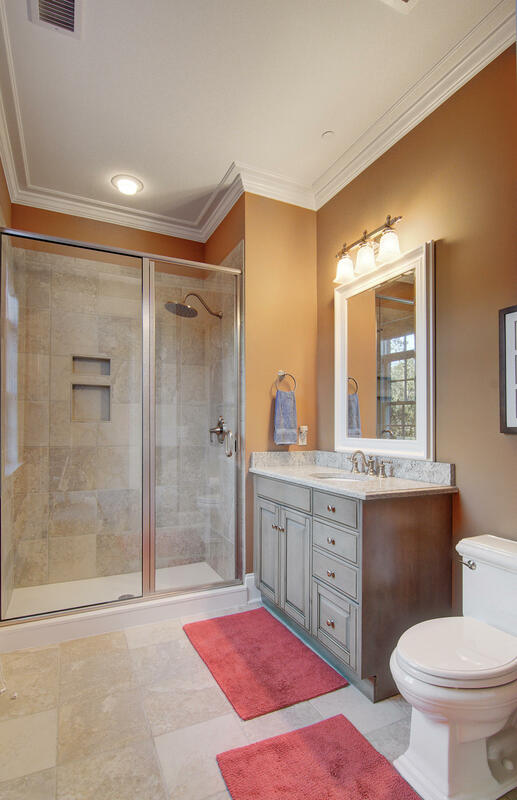 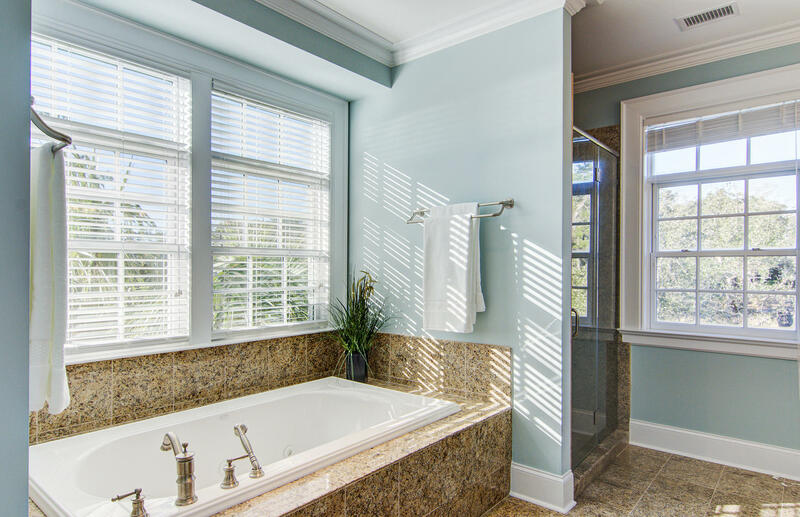 The Master Bathroom is a spa-like retreat with dual vanities, garden tub, and a spacious shower with multiple shower heads. 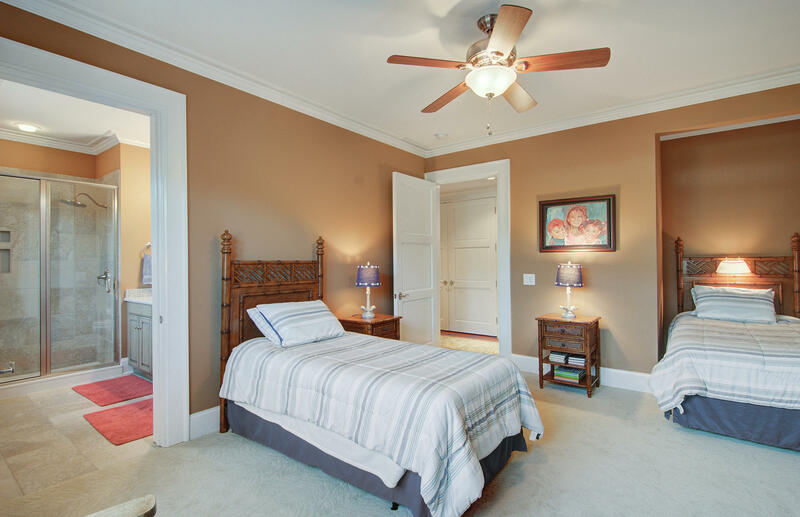 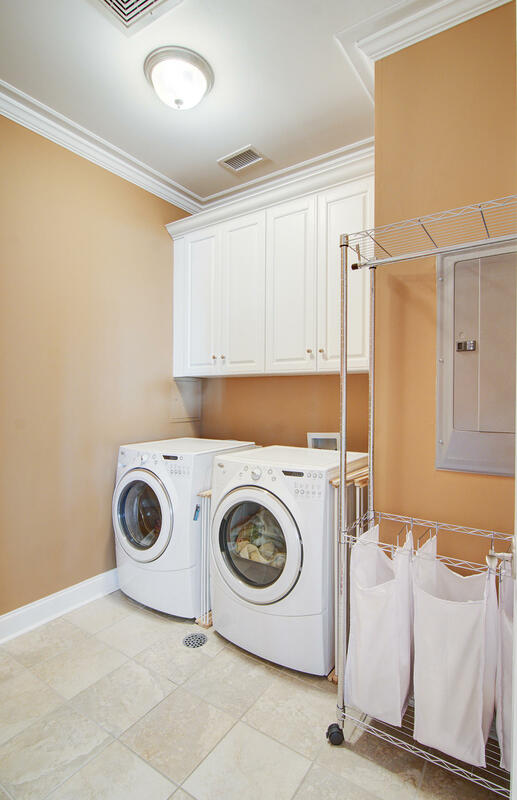 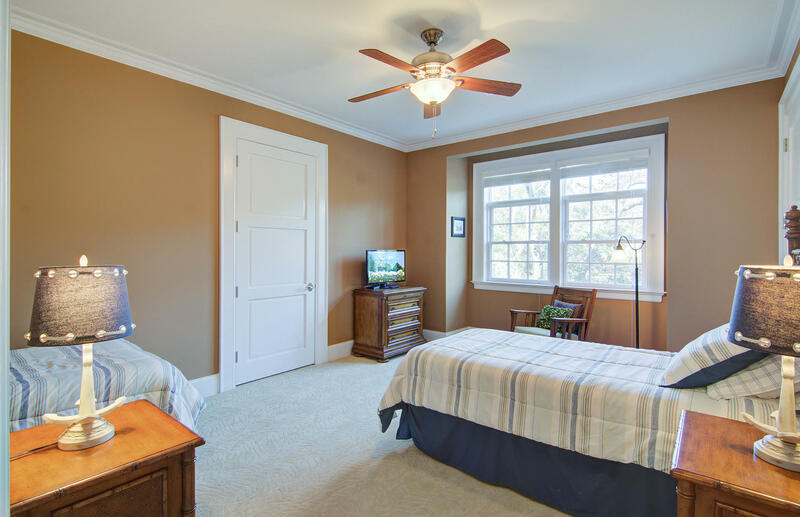 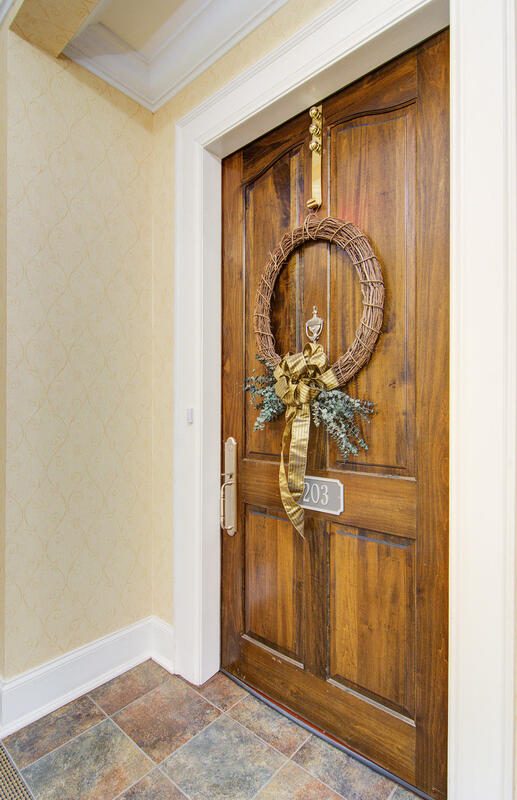 There are three secondary bedrooms in addition to the master that all offer spacious closets and ensuite bathrooms. 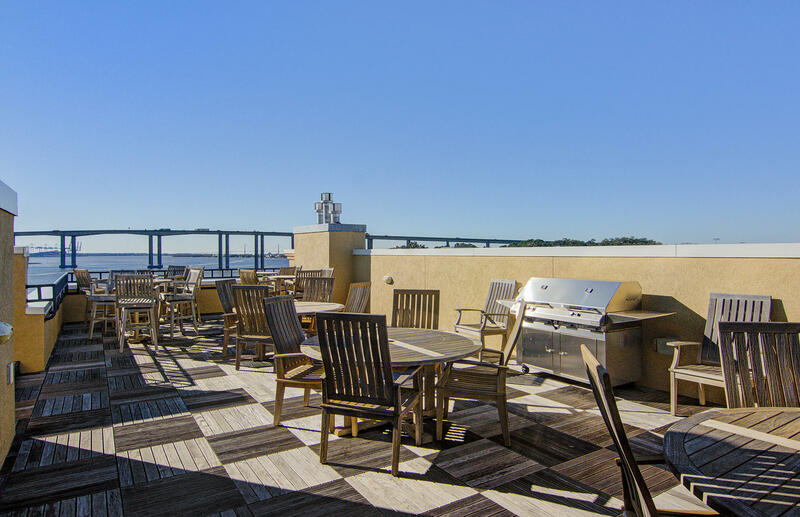 Before your visit to this home ends, BE SURE TO VISIT THE ROOFTOP TERRACE! 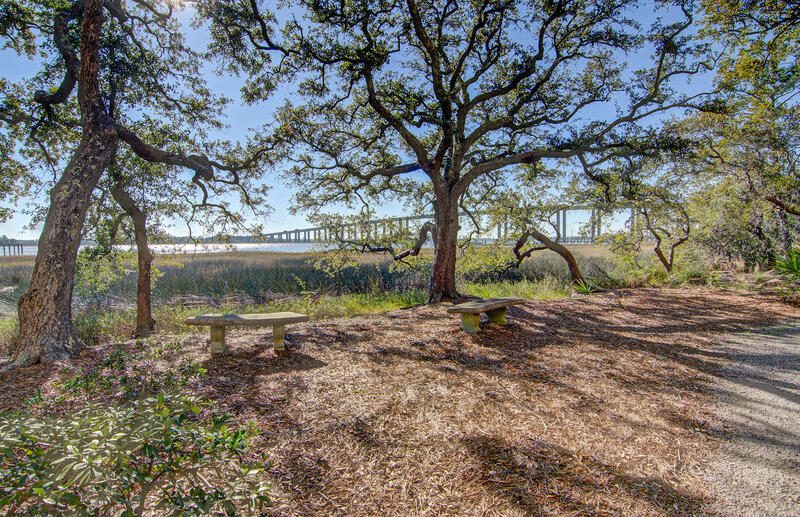 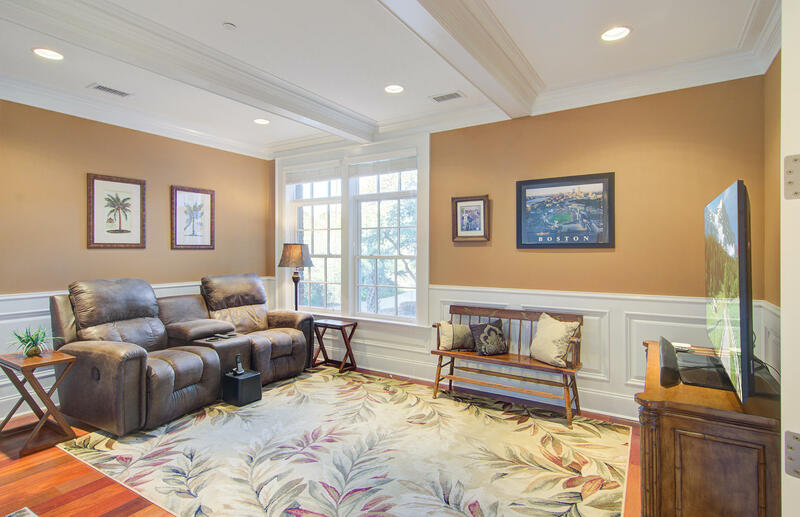 Complete with grill and seating for all of your guests, this is the perfect place to entertain or to just relax with some of your neighbors. 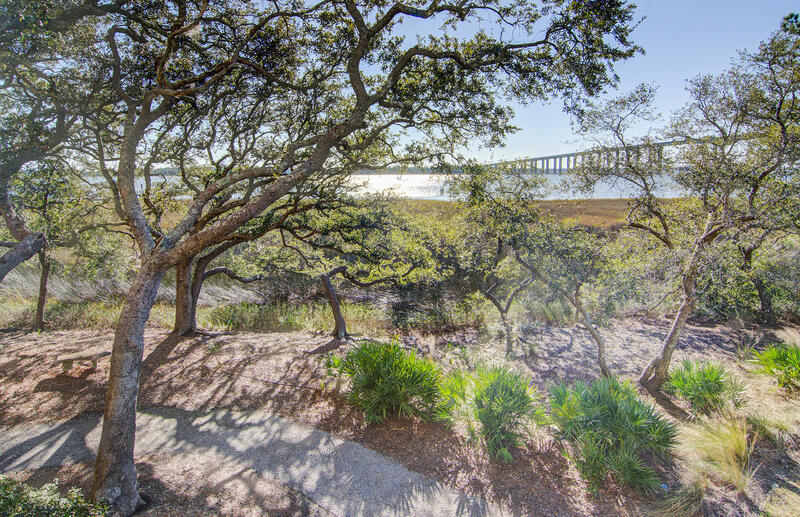 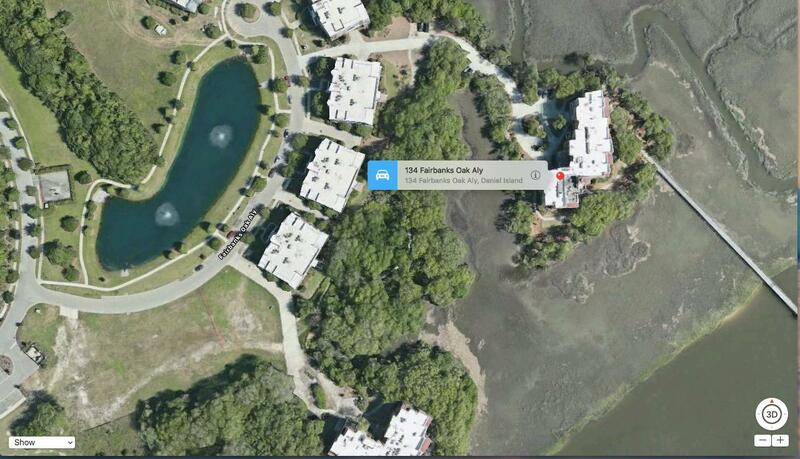 Buyers pay a one-time capital contribution fee of 0.5% to Daniel Island Community Fund at closing.